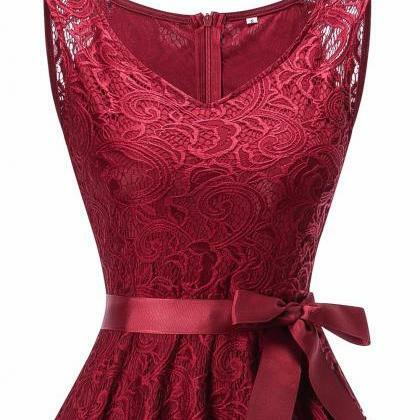 Women V Neck Sleeveless Lace Party .. 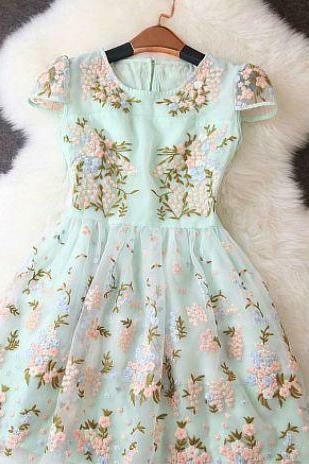 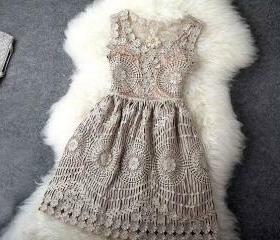 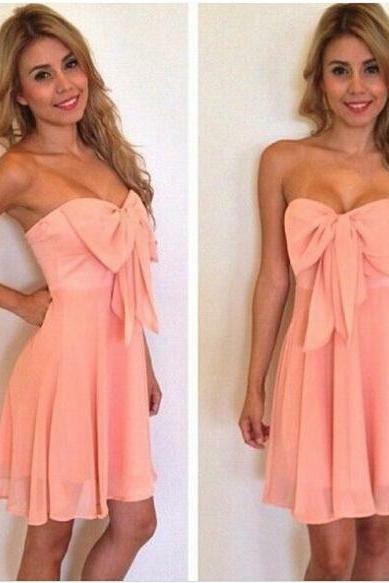 Slim V -neck Dress Pearl.. 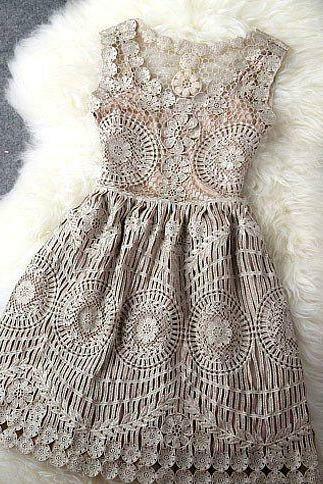 Cute Doll Collar Pearl Ri..
Gold Mesh Chiffon Lace Dr.. 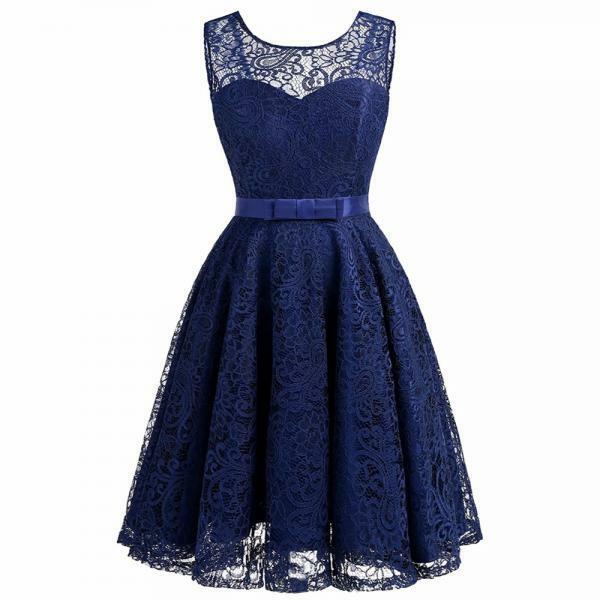 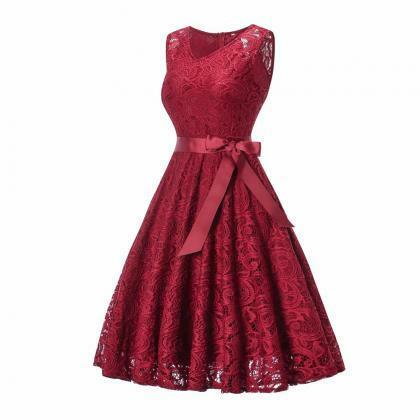 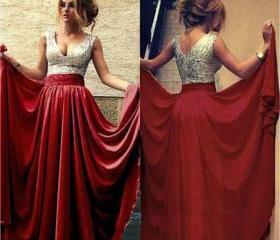 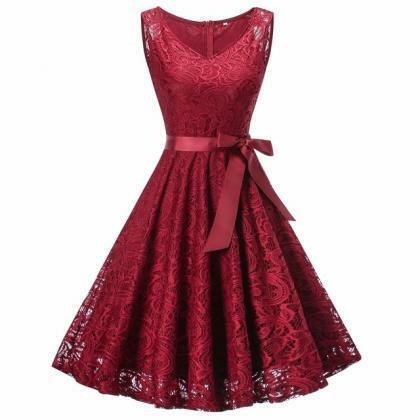 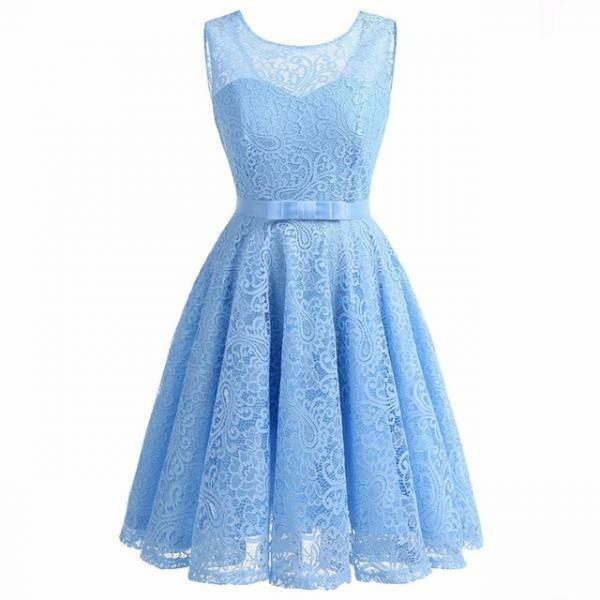 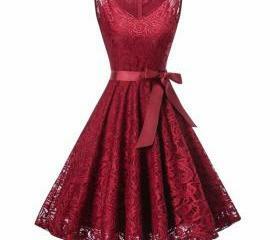 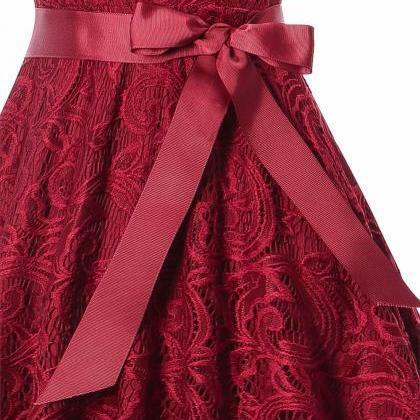 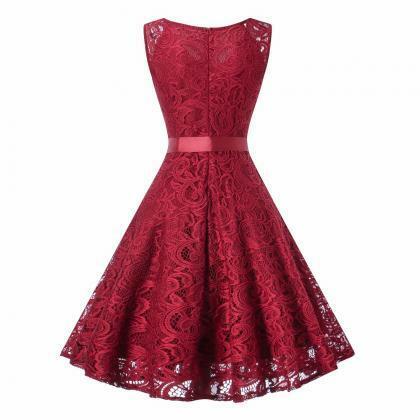 The New Lace Backless Sle..
Long Prom Dress ,red Prom..